We have created high expectations for burger maniacs all around the country. As a result, they can be hard to please in all categories. Are you struggling to get the perfect present as ridiculous as a BBC burger? We have a few ideas and they can all be shipped to your doorstep. BurgaBox: Tis the season to stuff your face and eat until it hurts. Our startup, BurgaBox will bring ingredients to BBC's award winning burgers to your doorstep and give you all-star ability in the kitchen. Get the gift that keeps on giving with our 3-month and 6-month subscription packages for a loved one this holiday season. 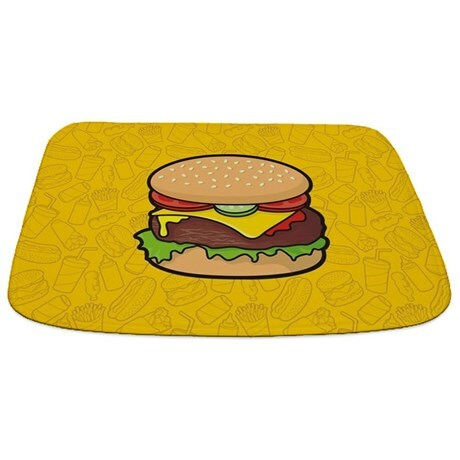 Burger Bath Mat: So fresh, and so clean. This might be the only time when you can confidently say this in the presence of a burger. 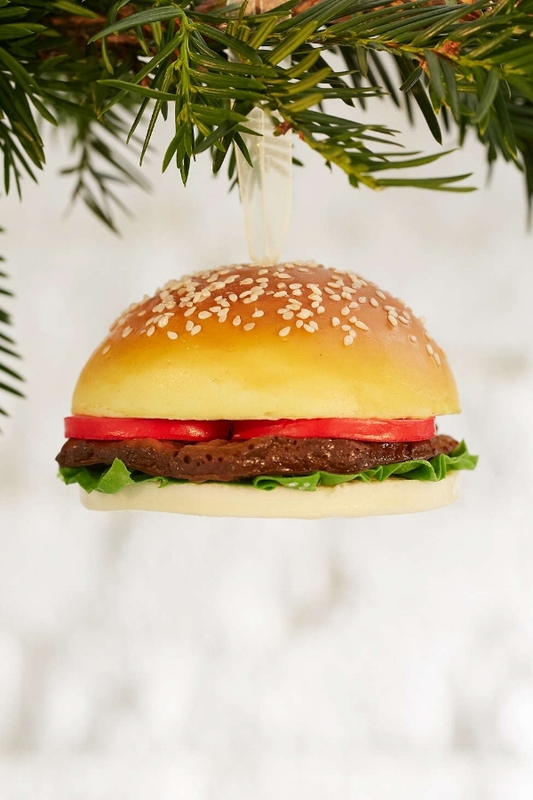 Burger Ornament: Let it hang in all of it's glory. 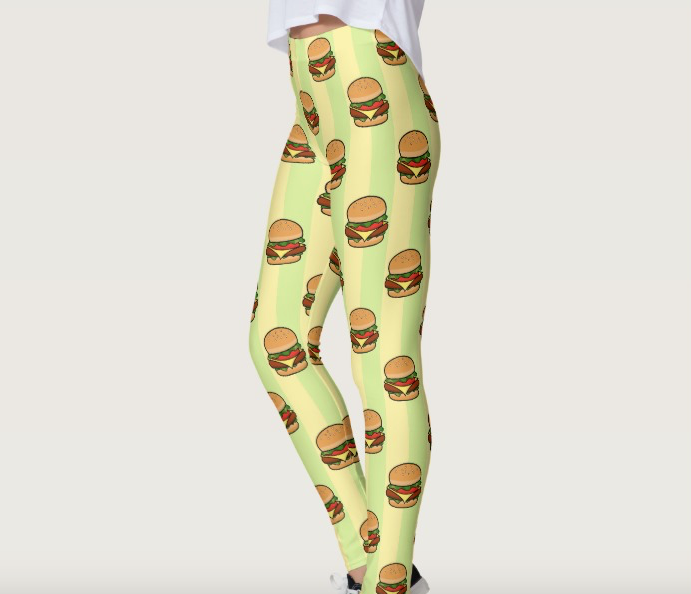 Burger Leggings: Wear your heart on your sleeves (or pants). Personalized Branding Iron: Cause if you liked it, then you should have put a name on it. Burger Cufflinks: We rare-ly dress up but when we do, it's well done. BBC Burger Shirt: Could you fit that burger in your mouth? 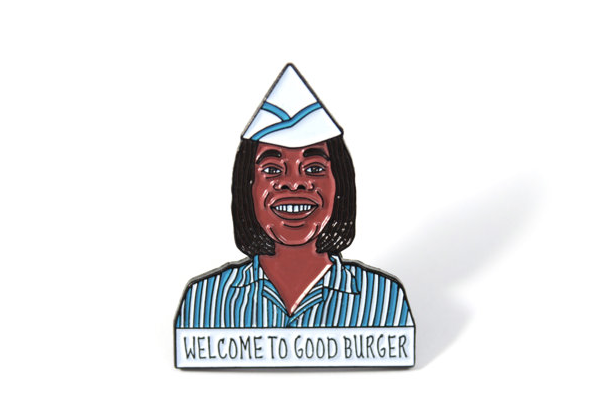 Good Burger Pin: Welcome to the Good Burger, home of the Good Burger, can I take your order? Burger Bow Tie: A little cheesy, but always classy. 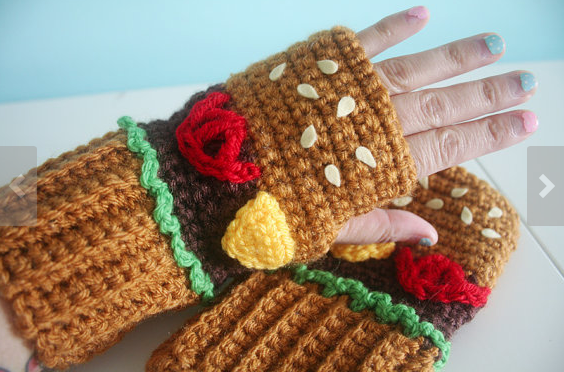 Burger Hair Sticks: You can also use these to poke anyone that gets suspiciously close to your burger. Boston Burger Company Gift Card: Buy $50 in gift cards, get $10 free at Boston Burger Company! Burger Decal: Have you seen anything more beautiful than this? 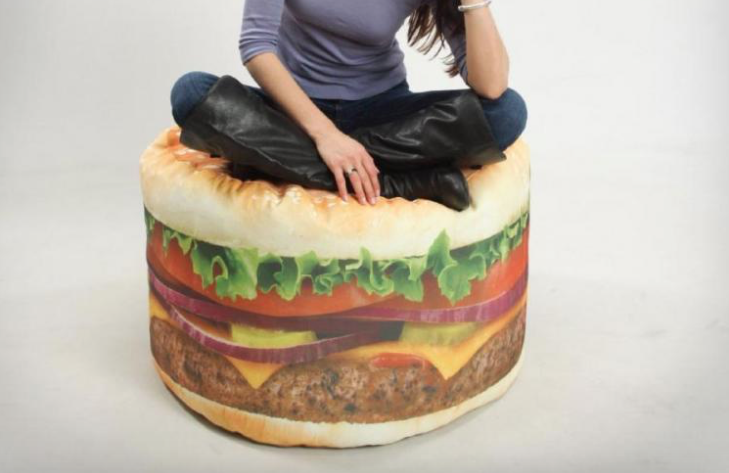 Burger Bean Bag: The only way to Netflix & chill. 8 in 1 Burger Press & Freezer Container: Because you can never have enough back up burgers. Burger Lunch Bag: If you can't eat a burger every day, you can at least stare at one. Are you on the nice list? We hope not. Because Santa Claus is coming to town and it's with the baddest BurgaBox feast yet. This December, you're not getting coal in your stocking. Those are just some crazy, delicious meatballs in Nonna's Homemade Mac & Cheese. Looking for something sweet? What about these Candied Sweet Potato Fries. You know, the kind with marshmallows and brown sugar melting all over the top? And don't let me even start with our Pastrami Tsunami. It is a 1/2 burger, sautéed onions, swiss cheese, homemade pastrami, thousand island dressing and topped with Grillo's Pickles. It's about to take down kitchens all over the country. Don't be a Grinch, tell Burga Expert Paul Malvone what you really want for Christmas. Order between December 1st-10th and you may just get what you're asking for. FYI, BurgaBox is providing 3 month and 6 month subscriptions to our monthly club, for the holiday season. Which officially makes it the best present out there. We already blew you away with our ability to please the #basic fall lovers out there. So, we thought we would give an encore...but with another star of the show. Maple syrup. And no, pancakes and waffles are no longer taking the lead roles. We are spreading the love with 10 Maple recipes that will complete your fall season and honestly...your life. 1. Maple Mayo: Ahhh, our specialty. We throw in some pure maple syrup and mayo into bowl and lather it on our Vermonster Burger. Our sauce combined with sautéed apples, bacon and sharp cheddar cheese and a heap of meat are just well, perfect. Try it at home with Burgabox. Turkey and stuffing? Please. The #BBCBurgerLab never takes the easy way out...especially when our burgers are involved. The post-Halloween candy hangover is real and so is the fact that the holidays are coming up…and quickly. Are you already planning an escape trip from your crazy relatives? If so, hold on, we have your back. In honor of your sanity, we just launched the first ever vacation-in-a-box and we are coming straight to your door. Our November BurgaBox is packed full with tropical flavors that will give any Hawaiian getaway a run for its money. Each bite is guaranteed to top any coconut cocktail and hula dance because frankly, it is just that good. Hold the suitcases and ditch the overpriced airfare and order the November BurgaBox from November 1st-10th!